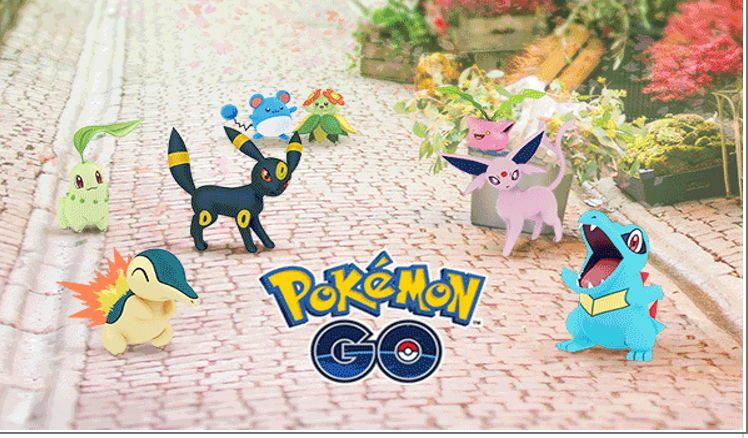 So Pokemon Go Updates again on both #Android and #iOS, but is it enough to bring players back?
" Trainers, Chikorita, Cyndaquil, Totodile, and many more Pokémon are nearly here! Starting later this week, you’ll have the opportunity to catch more than 80 Pokémon originally discovered in the Johto region in the Pokémon Gold and Pokémon Silver video games. We’ve also implemented some new features to enhance your Pokémon GO experience. Pokémon GO is in the process of being updated to version 0.57.2 for Android and 1.27.2 for iOS devices. Below are some release notes and comments from our development team. Over 80 additional Pokémon originally discovered in the Johto region can be caught.Gender-specific variations of select Pokémon can be caught.Added new encounter mechanics.Added Poké Ball and Berry selection carousels to the encounter screen.Added two new Berries.Added new avatar outfit and accessory options.Added new night-mode map and encounter music.Added bonus Candies for catching Evolved Pokémon.Implemented Apple Watch connection stability improvement.Various bug fixes.Minor text fixes." I haven't touched Pokemon Go since they added the Pokemon Buddies. Is this worth opening the app again? Personally I don't really feel motivated to due so. Niantic is still neglecting their fans and they seem to be catering to iOS with the wearable app function only available for the Apple Watch. I don't have an issue with Apple but, I feel they should be catering to the masses.